Find out what analysts, such as Gartner, 451 Research and Ovum, have to say about API Integration (iPaaS) and API Management. Application leaders must remember that the essential elements of digital business platforms are APIs. 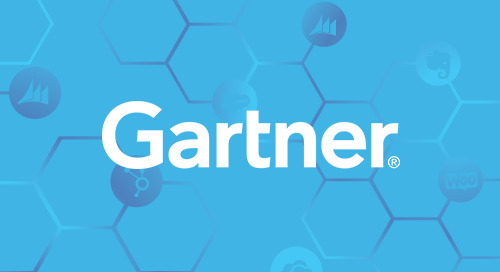 Learn more about building digital platforms from Gartner. Cloud Elements is adding data quality management and workflow to its point-to-multipoint integration approach that uses a single API to connect applications and SaaS providers. From 451 Research. Cloud Elements has been featured in Ovum's "On the Radar", a series of reports focusing on up-and-coming companies. API management platforms and iPaaS offerings have evolved independently, serving different needs of point-to-point integration markets. Cloud Elements capabilities may signal a technology convergence.